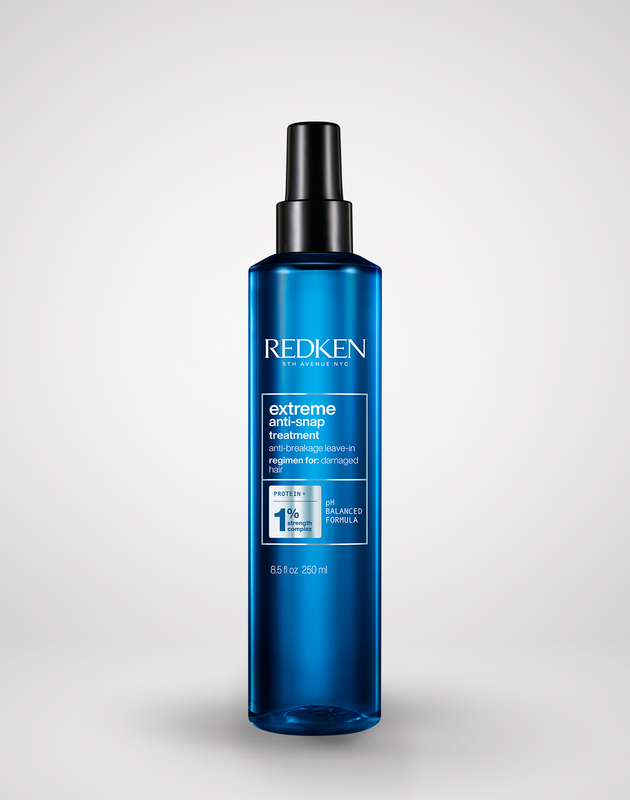 Have you ever found yourself in a constant battle with frizz and dryness? Or maybe you’ve felt stuck waiting hours for your hair to dry after cleansing. The truth is, porous hair may be the cause of a number of your biggest concerns. From retaining excess water to issues with uneven haircolor, porous hair can seem impossible to manage. No need to worry. By figuring out your hair’s porosity level and finding products that can help with your hair type, it’s definitely possible to strike a balance. The short answer is that your hair’s porosity refers to how much moisture it can retain. Certain hair types like curly hair may be impacted by porosity more than others due to a lack of moisture, but porosity can impact other hair in different ways. To get a better feel for what it means, hair porosity types are typically broken down into three categories. In highly porous hair, the cuticle is raised. According to Refinery29's article on hair porosity, this type of hair suffers from breakage and is generally weaker. Telltale signs of high porosity include hair that retains excessive amounts of water and grabs onto color quickly causing it to look uneven. Medium porosity is the sweet spot for hair because it lets moisture in and keeps water out. Then there’s low porosity, where the hair’s cuticle remains flat and closed. Because of this, it can make it difficult for hair to absorb moisture as products tend to just coat the outer layer of the hair rather than sink in. You may be wondering what contributes to your hair’s state of porosity. While your natural base level of porosity can be hereditary, chemical treatments and frequent heat styling can also be a factor. This can cause porosity because it creates gaps and tears in the hair that make it possible for the cuticle to stay open and moisture to escape through. The journey to healthy hair is all about knowing your hair inside and out. Porosity is no different and can be the key in solving some of your hair problems. To test your hair’s porosity level, start by taking a dry, clean strand of your hair and place it into a cup of water. If it takes a few minutes to sink to the bottom then your hair ranks on a medium level of porosity, so you’re in the clear. A strand that floats to the top is likely low in porosity, whereas hair that sinks to the bottom right away is highly porous. What Products Should You Be Using on Highly Porous Hair? The reality is that you can’t always hit the reset button on your hair’s porosity level. According to Makeup.com's article on porosity, the best course of action to take is attempting to counteract the effects of porosity. For instance, since products tend to sit on top of hair that has a low porosity level, build up can take place. 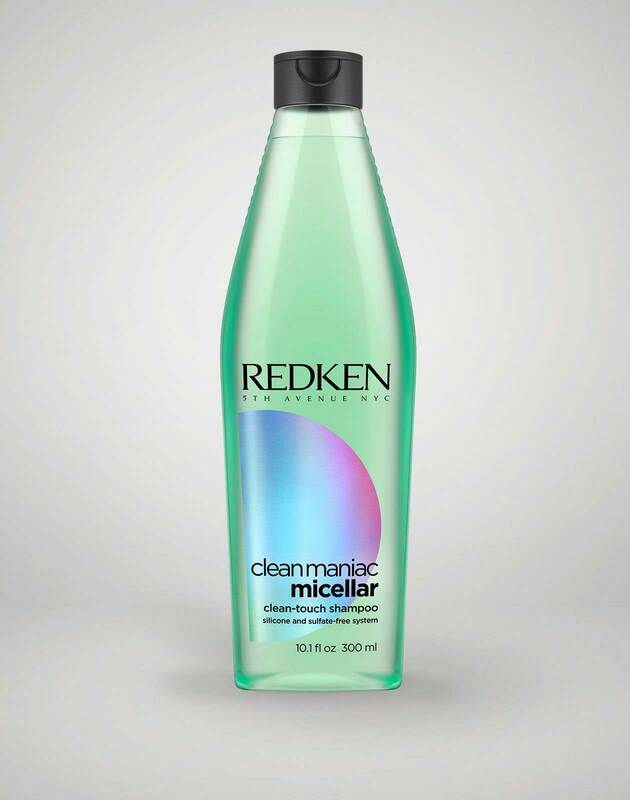 To tackle this, the first step that you can take is to consider using a micellar shampoo. 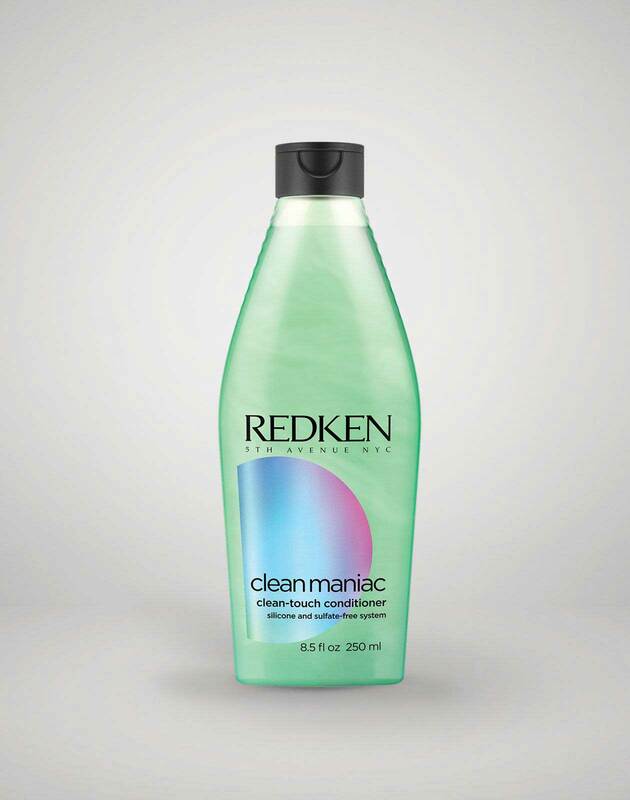 The micellar technology in Clean Maniac’s shampoo is safe for everyday use and can help remove impurities found in the hair. 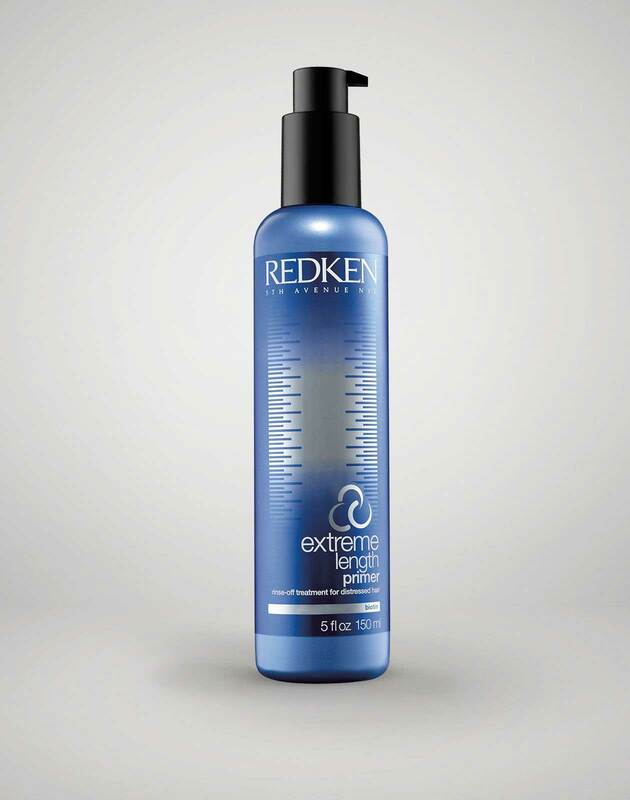 For damaged hair that’s highly porous, turn to Extreme Anti-Snap Leave-In which can help reduce split ends and breakage thanks to the soy protein found in the treatment. For hair that’s low in porosity which may be protein sensitive consider treatments like Blonde Idol BBB Spray, which can help hair that’s been stripped of essential amino acids. A leave-in conditioner like One United can also help with moisture and making hair more manageable so that you don’t have to wrestle with your brush when it comes to detangling. By understanding your hair’s porosity level, you can begin to personalize your haircare routine for the better. 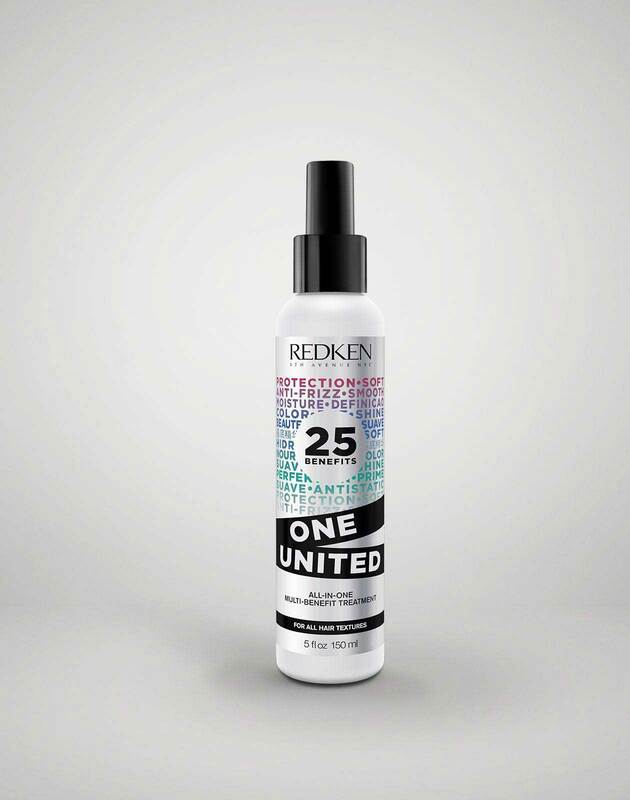 Visit @Redken on Instagram for even more haircare advice and tips on how to use products formulated for your hair’s needs. What Is Micellar Shampoo And What Are The Benefits?